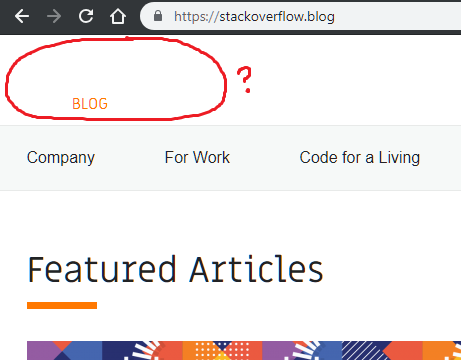 Is anyone seeing the missing SVG logo issue on the top-left of stackoverflow.blog? Access to XMLHttpRequest at 'https://zgab33vy595fw5zq-zippykid.netdna-ssl.com/wp-content/themes/stackoverflow/assets/svg/output/symbol-defs.svg' from origin 'https://stackoverflow.blog' has been blocked by CORS policy: The 'Access-Control-Allow-Origin' header contains multiple values '*, *', but only one is allowed. There's a lot going on with this one! Ultimately, it comes down to this: The logo is an SVG loaded via an "external" sprites file using the svg markup use xlink:href=.... (where "external" here just means the SVG code is not the same markup file). Note that the URL being used is a full URL including the hostname of our caching server. This works fine for things like CSS files and images, but SVG support for pulling external markup from a different host is problematic at best. What's interesting (to me) is that different people saw different errors and/or still saw the graphic. There were CORS errors, errors saying "Domains, protocols and ports must match", etc. On my machine, I got the errors in my console, but the graphic still loaded. Not the answer you're looking for? Browse other questions tagged bug status-completed blog .